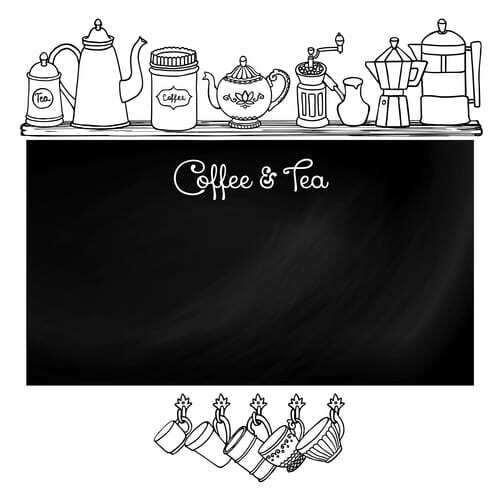 When you begin to organize your kitchen, think of dividing it into centers. Here are some suggestions. 1.Use the cupboards above and below the counter as the meal preparation centre. It is the home of items needed to prepare and cook food – cutting board, knives, bowls, graters, pots, pans, casserole dishes, strainer, etc. Store everything you need to make your meals in one area. 3. The dish centre contains dishes and cutlery and should be near the dishwasher for fast and easy unloading. Aim to store items at an age-appropriate height so children can participate without needing assistance. 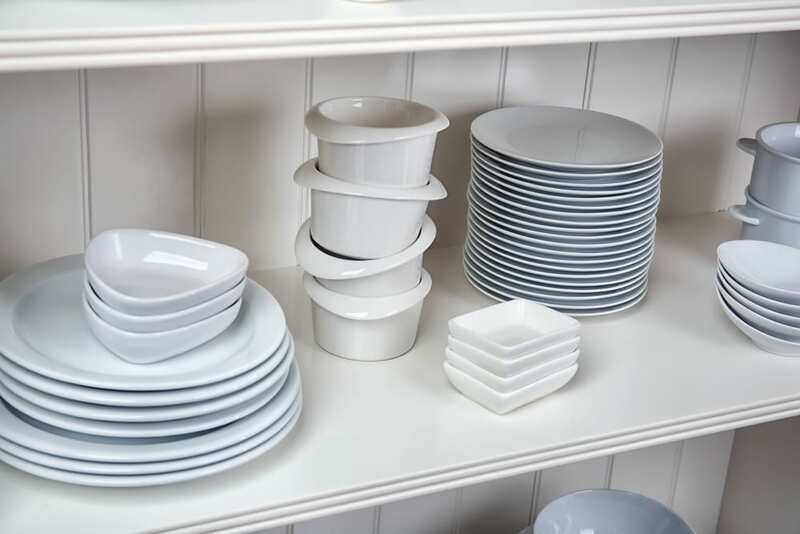 If you like thinking outside the box, store your dishes in the base cabinets until your children are tall enough to reach the cabinets above the counter. Some homes have a pantry. Instead of storing food try storing your plates and bowls in it. Everyone will be able to reach them and it may help to have less traffic near the food preparation and cooking areas. 4. The baking centre contains food items and utensils specifically for baking – spices, flour, nuts, chocolate chips, spatulas, cookie sheets, casserole dishes, pie plates, cake pans, etc. 5. Establish a recycling/garbage centre for easy collection. 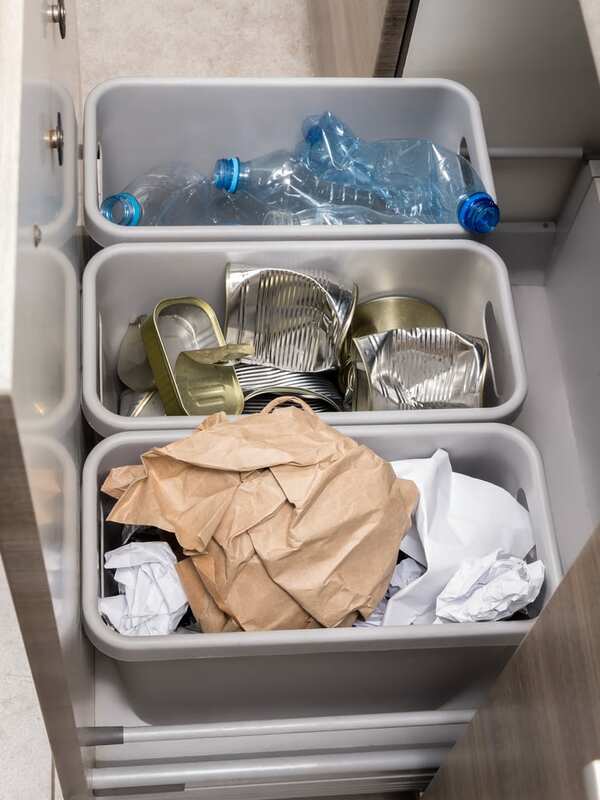 There are great products that fit under the kitchen sink and hold 2 or 3 container to make recycling easy. 6. The desk/paperwork centre, can be located near the telephone or computer, holds recipe,, notepaper, a white board or bulletin board, a charging center for cellphone. The miscellaneous drawer contains small tools and items which you need quick access in the kitchen – screwdriver, tape, twist ties, scissors, pen, marker, etc. 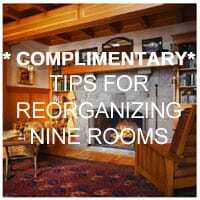 Don’t let the one miscellaneous drawer turn into 2 or 3 drawers. 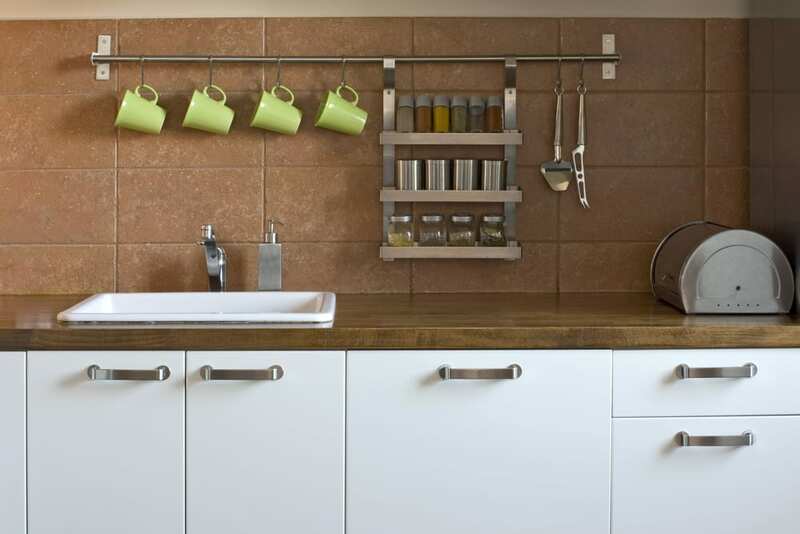 Determine what centers you need in your kitchen and plan your space to hold everything so it is easy to reach and use. How do you store your plastic food containers? I keep the large ones on a top shelf, out of the way, but accessible when I need them. The smaller pieces are in a large drawer along with freezer bags, plastic wrap, etc. Keeping things accessible is the best way to make sure you can find things easily and put them away fast. Very smart to mention paperwork. While this isn’t a kitchen supply, it always ends u there, right? Mail, office work, school work all seem to make it into the kitchen when people arrive home at the end of the day. Having a place to put it during the rush of getting supper ready makes it easier to find it when you need it. The kitchen is the ‘heart’ of the home so it’s important that it’s organized! 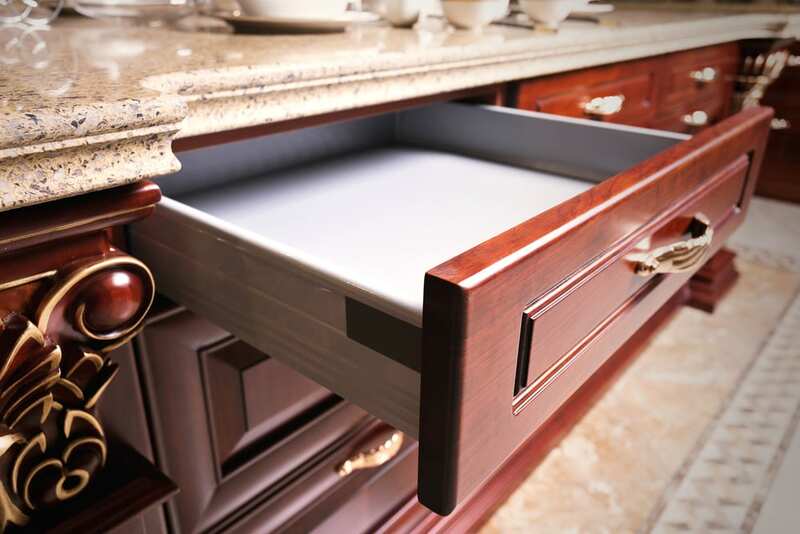 You’re wise to advise that there should only be one miscellaneous drawer because it is very easy for all that miscellaneous stuff to multiply and migrate to another drawer…or cabinet…or countertop! The other interesting thing about organzing kitchens is to think about traffic flow. Sometimes things are stored so everyone needs to be in the same area bumping into each other. For families I usually suggest that plates and glasses etc are located in an area away from the food preparation center.